A varied and inspiring set of international speakers has been lined up for the pig industry’s event of the year, Pigs Tomorrow, next month. We are pleased to announce more details of the Innovation Conference, which will showcase pig industry businesses and individuals that have blazed a trail for others to follow on the second day of the two-day conference, which takes place in Leicestershire on May 14 and 15. The Innovation Conference is free to attend for all levy payers, courtesy of AHDB. For non-levy payers, tickets are available to purchase for anyone who has not been invited. Key topics at the Innovation Conference will include the value of integrated data to the producer and smarter systems for pig production, with a major focus on one of hottest topics of the day in pig farming – tackling tail biting. 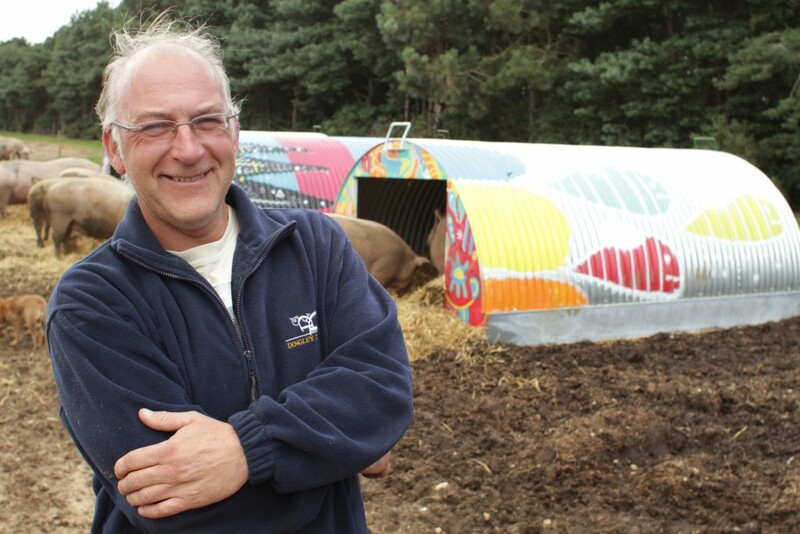 Confirmed speakers for the second day of Pigs Tomorrow include Mark Hayward, a third-generation farmer from Suffolk and partner in the Dingley Dell Pork brand. Mr Hayward runs a 900-sow outdoor unit on a farrow-to-finish basis, with its own Red Duroc nucleus and multiplication herd. The farm’s breeding programme focuses on intramuscular fat (marbling) to enhance eating quality and is using software from the US to scan live animals for IMF. With meat partners Direct Meats, the farm supplies restaurants and hotels in the UK and exports to around 10 different countries. 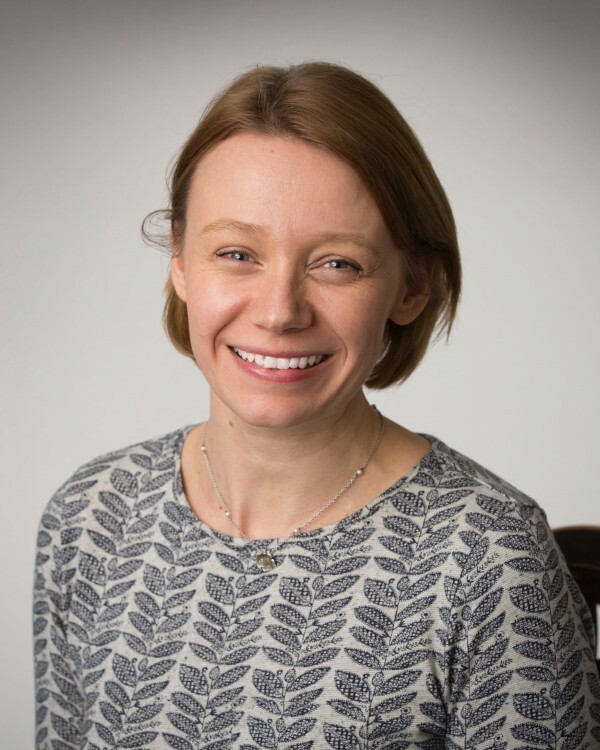 Lisa Collins, professor of animal science at the University of Leeds, will update the conference on the potential benefits to pig businesses of smart use of data. Her research focuses on the development and application of smarter agricultural systems through multi-disciplinary approaches, including technology development, systems modelling and data analytics. Pig World has been putting the spotlight on tail biting and enrichment in recent months and the conference will hear from a variety of experts on the subject, including an international perspective from Spain and Finland, alongside speakers from AHDB who will outline the levy body’s work with farmers to address the problem. On day one of Pigs Tomorrow, we have a number of high-profile speakers from all over the world for the International Outlook Conference. These include Jack Keane, general manager, PIC Russia; Canadian farmer Jurgen Preugschas, president of Pigs R Us; and Frans van Dongen, director international affairs, COV (Dutch Meat Industry Association), alongside some familiar names in the UK, such as Tulip agriculture director Andrew Saunders and AHDB chief strategy officer Tom Hind. Key topics will include the global pigmeat market outlook, a look at the Russian and Canadian sectors and the future challenges for the pork sector, including the British pig industry as it faces up to a future outside the EU. Pigs Tomorrow will also feature an exhibition of industry stands, plus a gala dinner on the first night featuring entertainment. There will be plenty of opportunities to ask questions, interact with speakers and network with industry peers. Pig World publisher Simon Lewis said: “We are delighted to be able to present speakers of this calibre to inform and entertain delegates at Pigs Tomorrow. 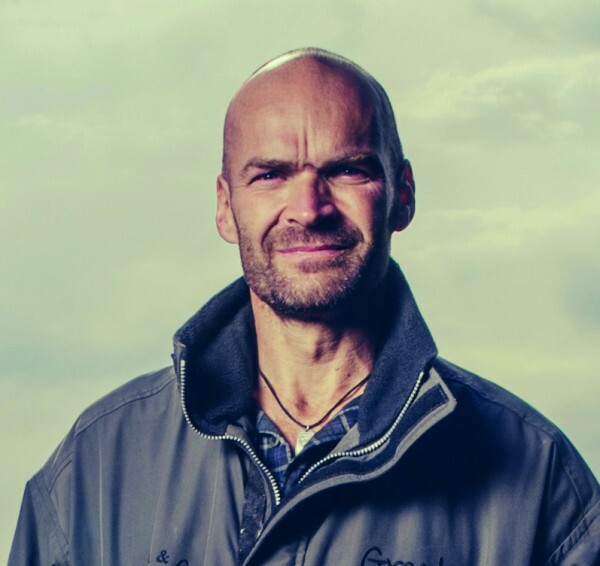 Monty Halls, a former Royal Marine officer and trained marine biologist, broadcaster and explorer, will be the guest speaker at the Pigs Tomorrow gala dinner. Monty has led teams through some of the most demanding environments on land and at sea. His adventures include discovering underwater prehistoric settlements amid great white sharks, avoiding the bullets of poachers and photographing a dangerous and rare crocodile underwater for the first time. In order to complete registration please download the Pigs Tomorrow app, which is a mobile app that stores all the information for the conference in one easy-to-use system. Following registration online you should have received an email containing a video demonstrating how to download and register the app, as well as information on how to utilise it. If you have registered but haven’t received this email, please contact Elle Duchossoy. DAY ONE, the International Outlook Conference, will be open to invited guests from all over the world. Levy payers can buy a ticket or register their interest on the website. We will then share this with sponsors who wish to invite levy payers. Non-levy payers should contact Martin Goult (contact details below). DAY TWO, the Innovation Conference, will be free to all levy payers, courtesy of AHDB. For non-levy payers, tickets will be available to purchase for anyone who has not been invited. For information on sponsoring or exhibiting at Pigs Tomorrow, email Martin Goult.